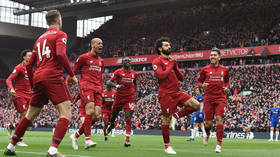 Find the latest news and updates on professional football clubs, including Chelsea professional football club in London, England. Chelsea FC performs in the Premier League. Find the news on the background, history and development of Chelsea FC. 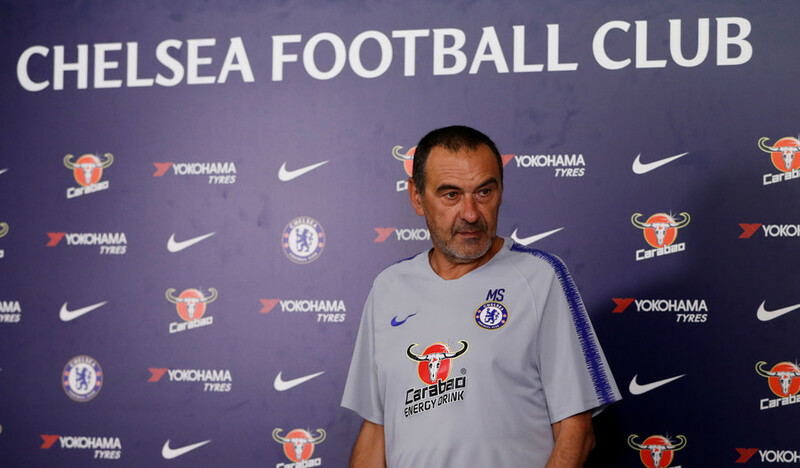 The current owner is an Israeli-Russian billionaire businessman Roman Abramovich and the head coach is Maurizio Sarri. Chelsea FC was established in 1905. Since then Chelsea’s home ground has been Stamford Bridge. The club has won a large number of trophies – including the UEFA Champion League or UEFA Europa League. Follow RT for the news and updates on the games and activities of Juventus. Don’t miss news on the careers of other Chelsea FC players. The most famous of them are: Ruben Loftus-Cheeck, who played for the England national football team during 2018 FIFA World Cup in held in Russia. 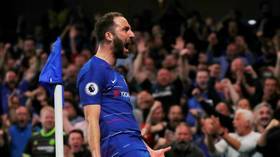 Argentina ace Gonzalo Higuain found the net for Chelsea for the first time in five games on Monday night against Burnley, and one female fan couldn't contain her excitement, appearing to pull the striker's face into her chest. 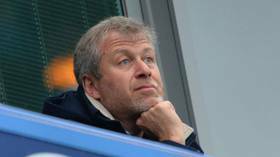 Chelsea have held talks with several potential buyers amid fervent speculation that Russian billionaire Roman Abramovich is willing to sell the club, according to reports in the UK. 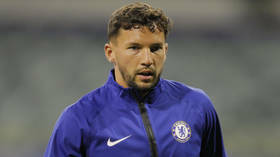 Chelsea midfielder Danny Drinkwater has been trolled mercilessly online for the unfortunate irony of being arrested for drink driving. Ingenious social media users could not wait to make a link to his sober-sounding surname. 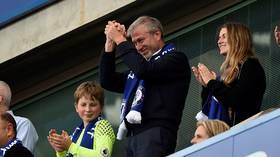 Chelsea’s billionaire Russian owner Roman Abramovich is “committed” to the club despite not being seen at Stamford Bridge for almost a year amid UK visa woes and reports that he would be open to selling the club. 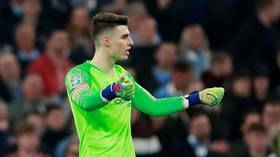 Chelsea goalkeeper Kepa Arrizabalaga has been dropped from the team for the crucial Premier League game against Tottenham, following his refusal to be substituted by manager Maurizio Sarri in Sunday’s League Cup final.